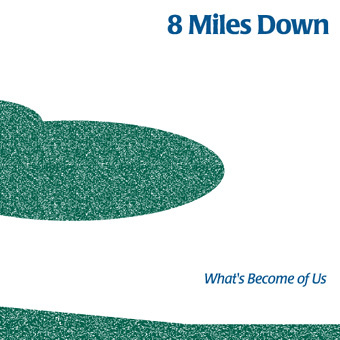 o r d e r c d .
"What's Become of Us" the new EP by 8 Miles Down is now available. the 'buy CD' link above. Cost is $10 plus shipping. 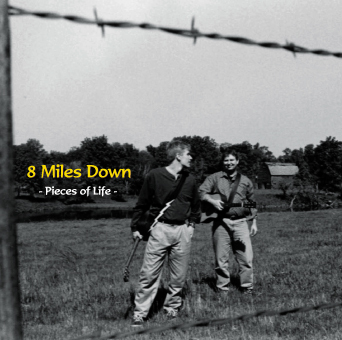 "Pieces of Life" is the third independent recording by 8 Miles Down.